Change seems to be a constant in my world. 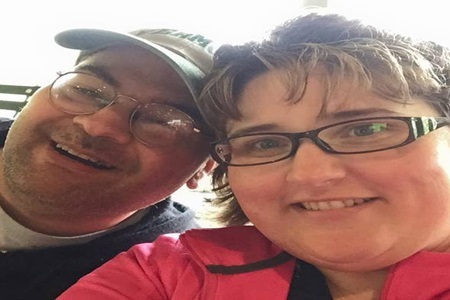 Over the summer my wife and I made a life decision to start anew in another state, moving from Massachusetts to Connecticut by the late summer. A new job, a new place to live, getting used to a whole new community – thankfully music (and metal in particular) has been helpful in the transition, a constant reminder of the wonder, the surprise, the twists and turns that humans can handle. 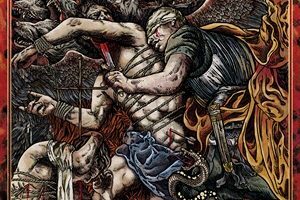 Attempting to keep up with all of the label releases and self-financed product in all of metal is impossible, especially in 2015. Fortunate to have off-shift employment helps keep up with more albums than most – but how much can one really absorb deeply in 52 weeks if there are 52 (or more) new releases each and every week? As a result, my top picks tend to be a combination of inherent value plus sustainability in terms of enjoyment after numerous spins. Do your proper research, seek out quality and ye shall find metal is alive and breathing just fine. 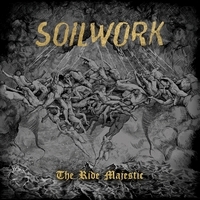 Rarely can a veteran band survive losing a key songwriter such as guitarist Peter Wichers – but Sweden’s Soilwork prove through The Ride Majestic that new blood equals a renewed melodic death/thrash metal masterpiece. Speed Strid vocally is at the top of his clean/extreme range, and all facets of the band’s musicianship, aggression, harmonization comes pouring through these tracks. Wouldn’t mind hearing all of these songs aired out live on their forthcoming touring runs. 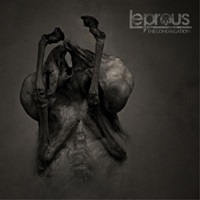 Progressive metal has expanded dramatically over the past few years – and Norway’s Leprous remain one of the leaders. Intuitive in feel, sharp in transition – add the unique melodies from keyboardist Einar Solberg and you’ll feel the outer space chills come through “The Price”, while “Moon” beams in its serene to tension building passages. 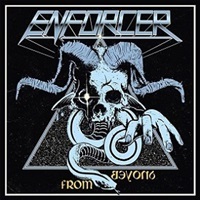 European musicians never gave up on old school, traditional metal and its power/speed offshoots – Sweden’s Enforcer have consistently championed the cause and From Beyond could be their masterpiece. Adding in some mid-tempo and epic moments to their solid Maiden on speed foundation brings them worldwide acclaim and admiration from the growing legions. 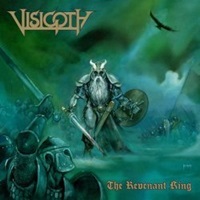 Salt Lake City, Utah probably isn’t the burgeoning metropolis for heavy metal like New York City or Los Angeles- but this is to Visigoth’s benefit. An epic power sound that peers down from the heavens, those who love Falconer, Omen, and early Metal Church will lap up “Dungeon Master”, “Creature of Desire”, and freak out over their honorable take on Manilla Road’s “Necropolis”. 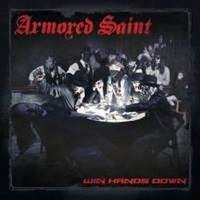 Given the relative sparse output because of scheduling for other band/family responsibilities, Armored Saint put their all into this latest album Win Hands Down. John Bush’s confident multi-level singing and screaming plus strong musicianship and hooks gives us possibly their best album since Symbol of Salvation. Fabio Lione took over the vocal slot for these Brazilian veterans and they haven’t lost a beat. Progressive at times while still incorporating some of their Latin influences, the band has always been adept at moving forward while consistently churning out long-lasting songs. Bringing the NWOBHM spirit back to the world, this trio subscribe to an ‘all killer, no filler’ philosophy when it comes to their songwriting. Jarvis’ passionate vocals combined with outstanding licks, riffs, and grooves make “The Howling Man”, “Mastermind”, and “Heavy Metal Heat” anthems for the ages. 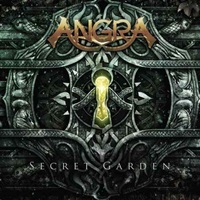 One common trait a majority of the Dead Rhetoric staff share is a love of the melodic death metal genre. Combining facets of dual clean/extreme vocals and music that can be aggressive plus catchy, Solution .45 on their second album go for the jugular and remind me of what makes this sub-genre so special. 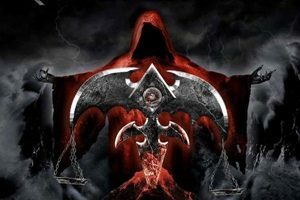 Settling name rights in court, the Todd LaTorre era Queensrÿche can now stride confidently into their favored melodic progressive metal style. 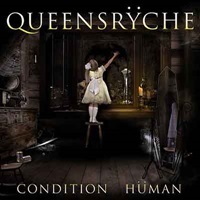 Condition: Human serves up close to an hour of material that should remind long-timers of their glorious 80’s period where they raged for order and had operations on mindcrime. Notice a European theme to my favorites this year? 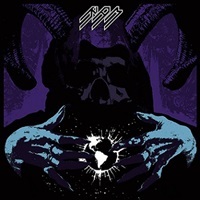 Sweden’s RAM channel a lot of their favorite 70’s and 80’s traditional influences and make it their own. 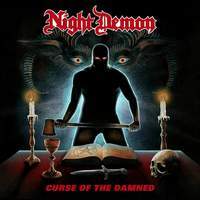 Evil, heavy riffs that feature Judas Priest/Mercyful Fate-ish trademarks and chill bump melodies make “Eyes of the Night”, the Accept-like “Holy Death” and epic “Forbidden Zone” instant winners.